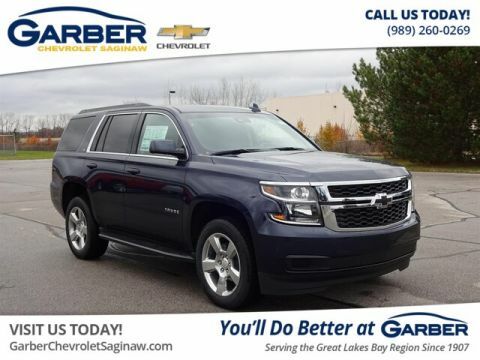 The new Chevy Tahoe is uncompromising refinement combined with exemplary performance. 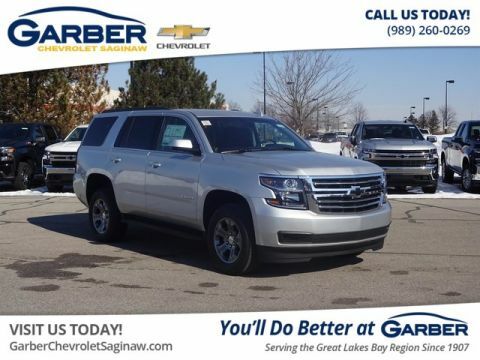 Introducing the new Chevy Tahoe, the full-size SUV with your wants and needs in mind. 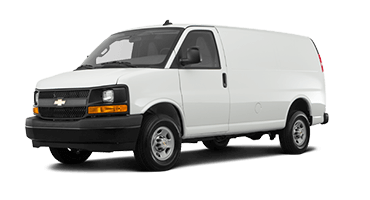 This family-sized vehicle seats up to nine people, or you can lower the second- and third-row seats to reveal 94.7 cubic feet of cargo space. 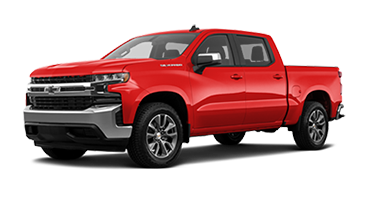 Wrapped in a chiseled, athletic packaging, the new Chevy Tahoe is the everything-in-one SUV you’ll love seeing and being seen in. Whether you’re dropping the kids off in Bay City, running errands in Midland, or commuting to Pinconning, you’ll do so in style. 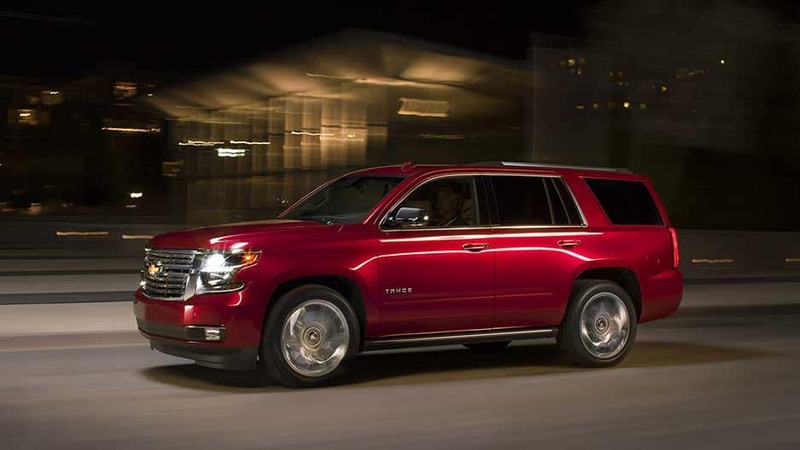 In addition to all that cargo space, the new Chevy Tahoe also offers incredible power. 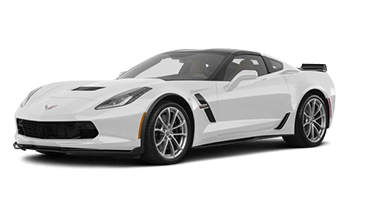 Opt for the available 6.2-liter V-8 engine and enjoy a thrilling 420 horsepower and 460 pound-feet of torque. 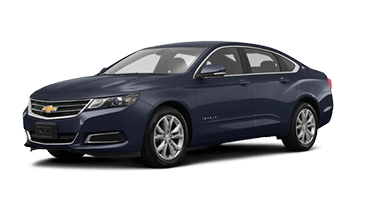 Or stick to the standard 5.3-liter V-8 that offers best-in-class V-8 fuel economy at 22 mpg highway and an 8,600-pound towing capacity. Hitch your boat or trailer and head out on your next family vacation in style. 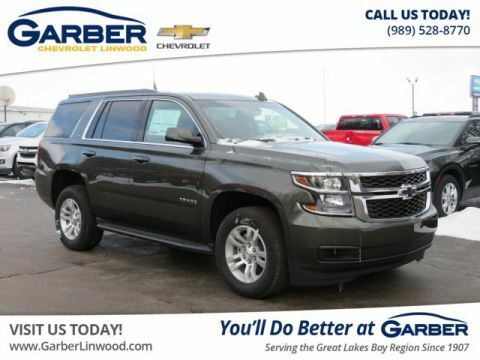 Fall in love with the new Chevy Tahoe today by scheduling a test drive at Garber Chevrolet Linwood. 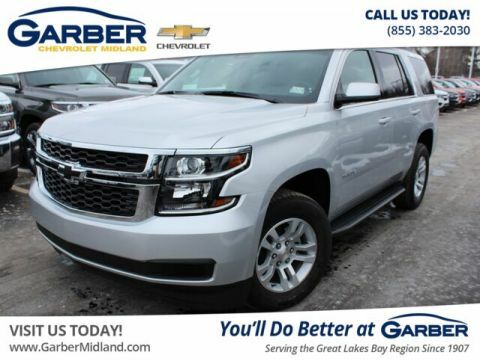 The new Chevrolet Tahoe makes a statement from the moment your eyes land on its distinctive dual-port grille, chiseled body, and eye-catching wheels. 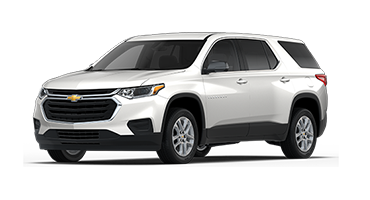 With sleek headlights and a hands-free gesture liftgate, the new Chevy Tahoe is a modern marvel to behold. Wherever you go, the new Chevy Tahoe makes a lasting impression. 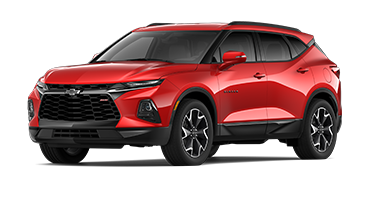 This full-size SUV’s signature dual-port grille announces your arrival, drawing the eye over the crisp contours, bold stance, and available 22-inch wheels. Access the Chevy Tahoe’s 94.7 cubic feet of cargo space with the hands-free gesture liftgate. Instead of fumbling for your keys, wave your foot under the bumper to open the liftgate to your programmed height setting. The new Tahoe has available HID headlights. These innovative headlights improve down-the-road visibility in low-light conditions and provide a better view of street signs, highway markers, and general surroundings. They are there when you need them, hidden when you don’t. 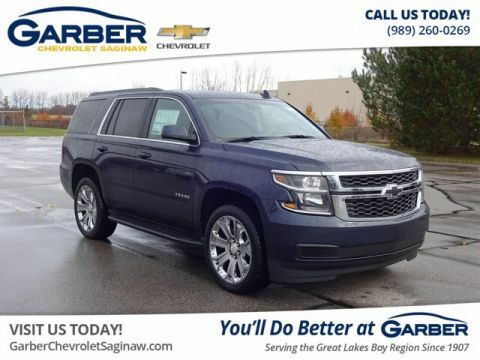 Step into the new Chevy Tahoe with ease thanks to the available power-retractable assist steps that extend from one wheel well to the other and feature perimeter lighting in low-light conditions. 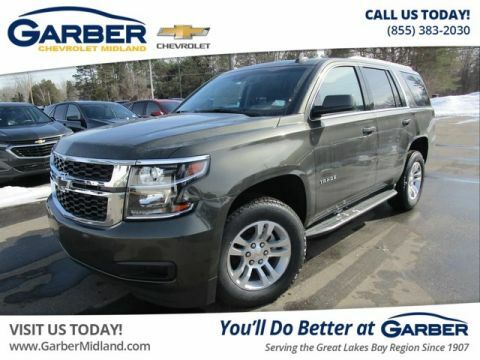 Chase the frost away on blistery mornings with the new Chevy Tahoe’s available heated side-view mirrors. 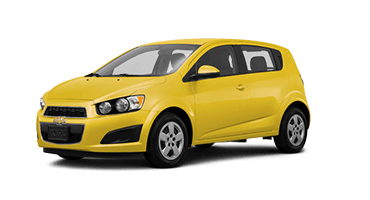 They activate when you turn on the rear defroster, ensuring improved visibility on cold days. 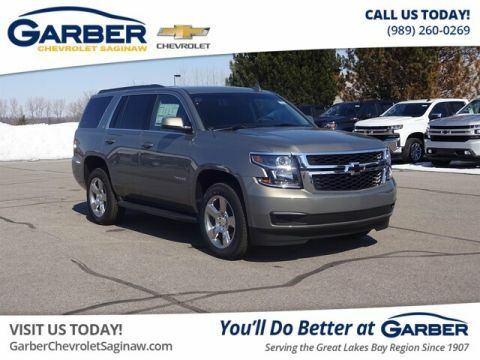 From sumptuous leather seating to innovative cargo space, the new Chevy Tahoe offers the luxury you deserve. 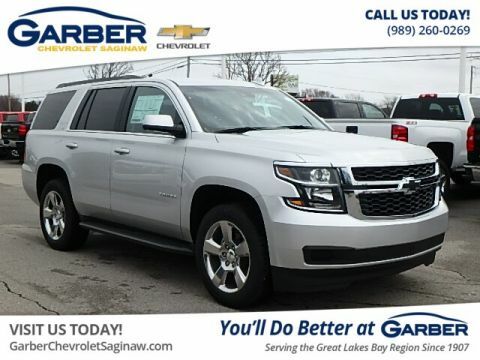 This full-size SUV offers premium stitching, a variety of seating configurations, and plenty of cargo space, making the Chevy Tahoe exactly what your family needs. 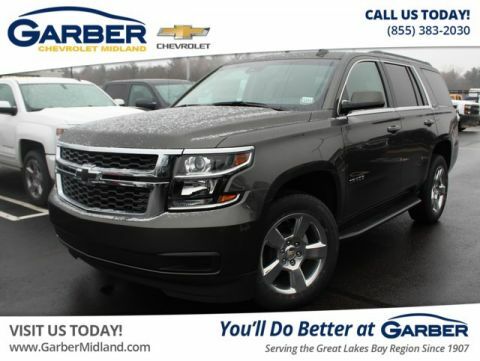 Stay comfortable regardless of the temperature outside with the new Chevy Tahoe’s heated and cooled front seats. Whether you want to stay toasty during the winter or cool in the summer, the Tahoe keeps your seat how you like it. 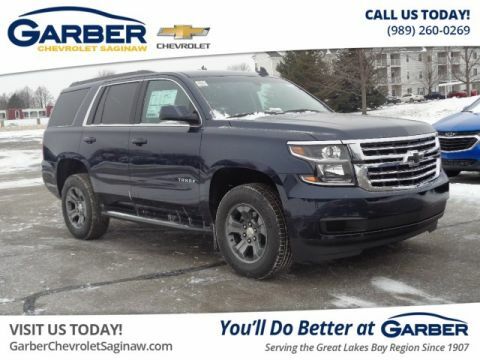 The new Chevy Tahoe’s available heated steering wheel keeps your fingers warm on cold winter days while keeping audio and cruise control functions at your fingertips with the steering-wheel-mounted controls. 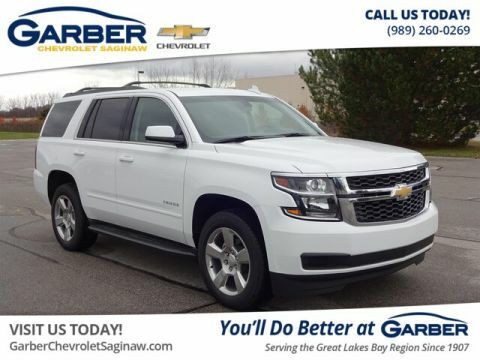 Chevy designed the new Tahoe to have a place for everything with its innovative storage that includes a large center console for files or a laptop and dashboard storage for smaller items, such as sunglasses, gloves, or mobile devices. Big or small, you’ll have it within easy reach. 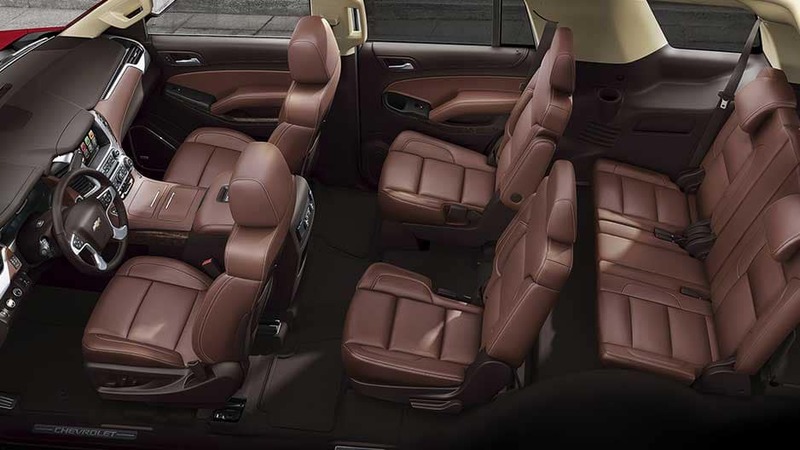 The new Chevy Tahoe comes in a variety of seating configurations and offers seats for up to nine people. 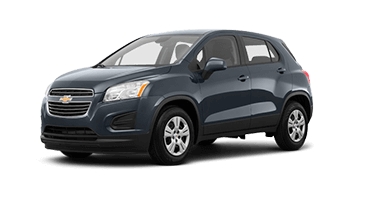 With the available power-release second- and third-row seats, this full-size SUV goes from a night out with friends to the perfect cargo hauler in seconds. 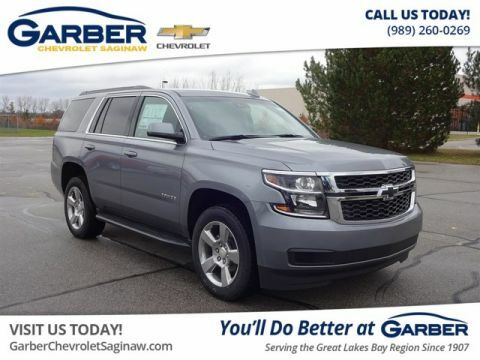 Drop the Chevy Tahoe’s second- and third-row seats down and enjoy up to 94.7 cubic feet of cargo space. Whether you need the space for weekend shopping trips, home improvement must-haves, or luggage for a weekend getaway, the Tahoe is ready for anything. 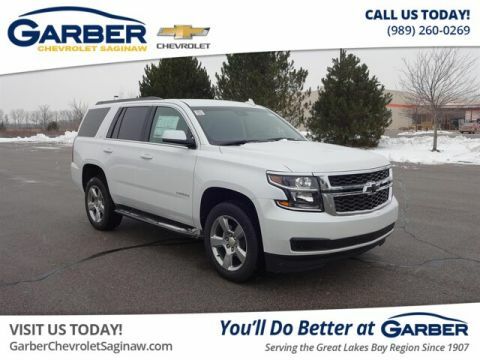 The connection to the road is just the beginning with the new Chevy Tahoe with amenities like 4G LTE Wi-Fi, the Chevrolet Infotainment System, and premium Bose® Surround Sound. Sit back and crevel in the luxuries you deserve. Let productivity follow wherever you go with the new Chevy Tahoe’s available 4G LTE Wi-Fi. The hotspot supports up to seven devices, so you can research on the go, answer emails, and check social media, no matter where the road takes you. 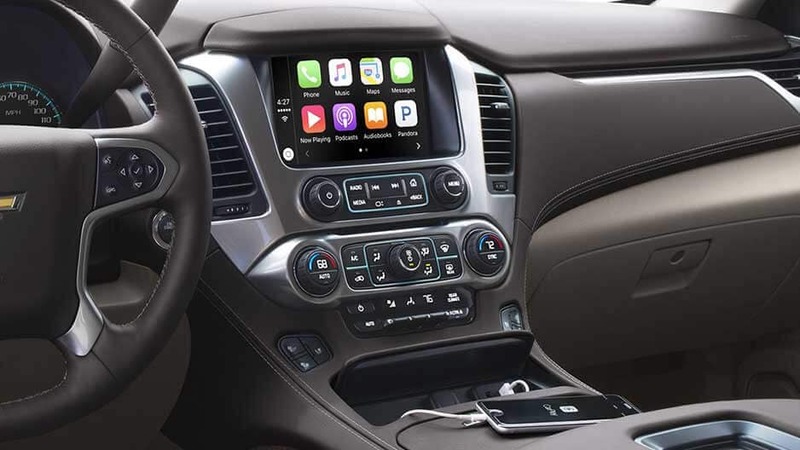 Stream music, answer phone calls, and navigate the city streets with the Chevy Tahoe’s Chevrolet Infotainment System. This innovative entertainment system syncs with your mobile device and displays your favorite apps on the 8-inch touchscreen. The new Chevy Tahoe has an available wireless charging pad so you don’t have to worry about forgetting your charging cord. Place your compatible device on the pad and let the Tahoe handle the rest. Take the concert with you on the road, courtesy of the Chevy Tahoe’s available Bose 10-Speaker Centerpoint® Surround Sound System. The system’s AudioPilot® noise-compensation technology monitors cabin noise and adjusts volume accordingly. With the new Chevy Tahoe’s rearview camera, backing out of any parking spot is a breeze. 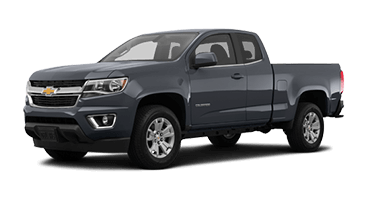 Place the Tahoe in reverse and see a live feed of the area behind the vehicle on the 8-inch touchscreen with guidelines leading the way. 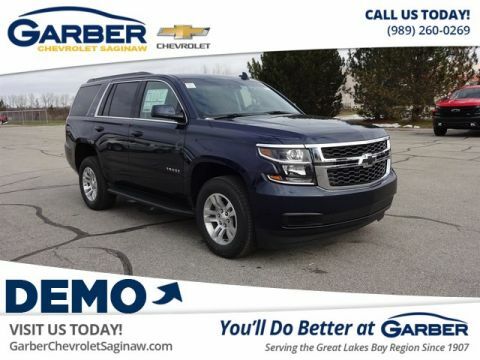 The new Chevy Tahoe features seven airbags and offers a plethora of advanced safety features so you know this full-size SUV is working hard to detect and prevent accidents. Chevy offers the new Tahoe with available adaptive cruise control. 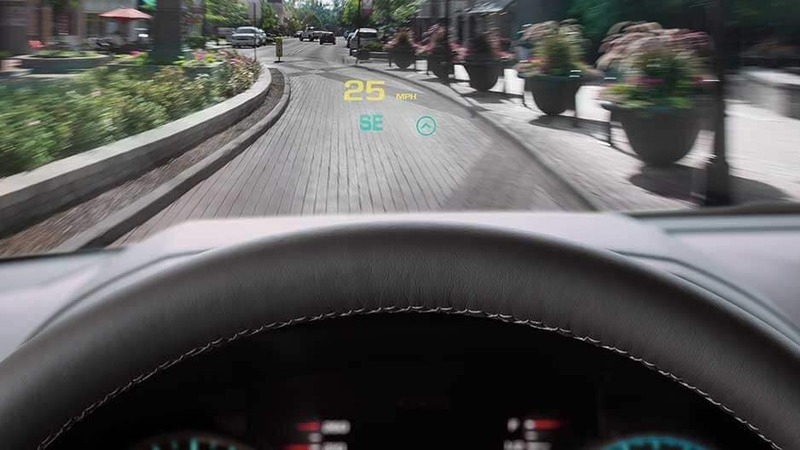 This system adjusts the Tahoe’s speed to maintain a set distance from the vehicle ahead of you — if the vehicle ahead of you slows, the Tahoe will as well. 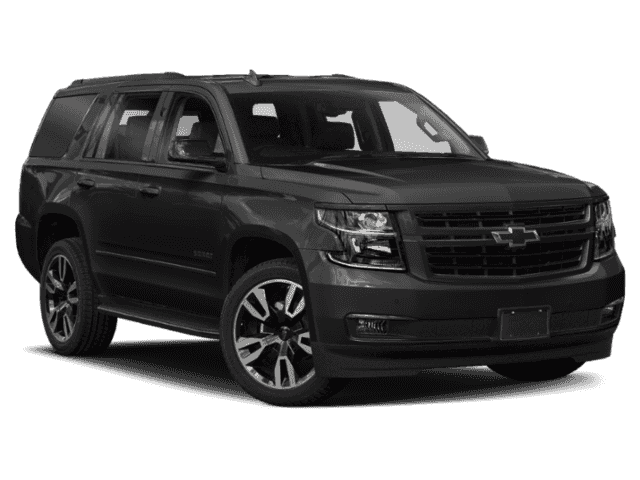 Take the stress out of parallel parking with the Chevy Tahoe’s rear park assist. Using ultrasonic sensors, this system detects stationary objects behind you while reversing and alerts you if you get too close. The new Chevy Tahoe offers available forward collision alert that alerts you when the vehicle in front of you is slows down, and will apply the brakes if it detects a crash is imminent. 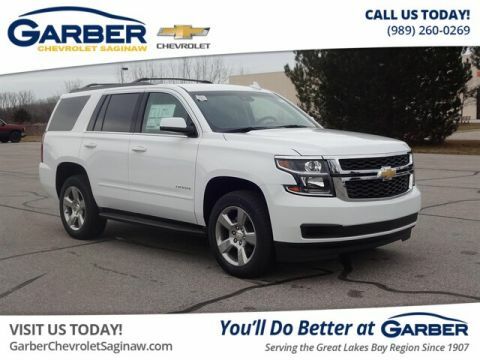 Using radar sensors, the Chevy Tahoe’s available rear cross-traffic alert detects when there’s cross traffic approaching behind you with alerts on the touchscreen, making it easy to back out of cramped parking spots safely. While the new Chevy Tahoe does everything it can to prevent accidents, the unthinkable may still occur. If it does, OnStar Automatic Crash Response activates and an OnStar advisor will contact you to ensure you’re okay. If you need help or are unresponsive, the advisor will send emergency personnel to your location. 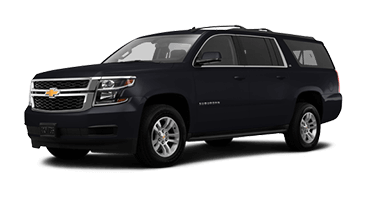 One ride in the new Chevy Tahoe and you’ll wonder how such a powerful vehicle can feel so refined. 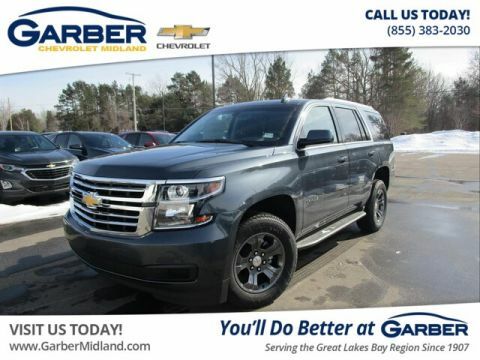 Thanks to state-of-the-art traction, responsive steering, and a thrilling 6.2-liter V-8 engine, the Chevy Tahoe is one of the most capable SUVs on the market. 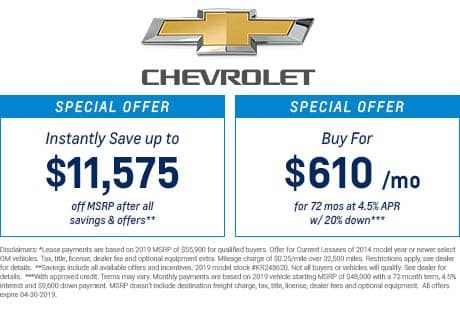 Chevy offers the new Tahoe with an available 6.2-liter EcoTec3 V-8 engine that delivers 420 horsepower and 460 pound-feet of torque, guaranteeing a thrilling ride. 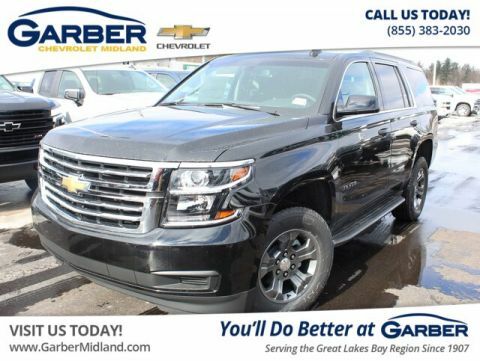 The new Chevy Tahoe’s 5.3-liter V-8 engine offers the best of both worlds — thrilling power and performance with best-in-class V-8 fuel efficiency. 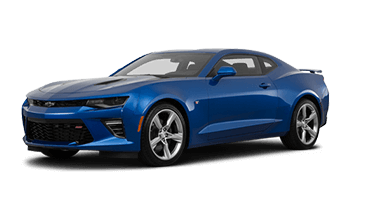 This engine offers 355 horsepower, 383 pound-feet of torque, and 22 mpg highway. The new Chevy Tahoe gives you the ability to tow boats, ATVs, and trailers with ease thanks to an 8,600-pound towing capacity. Tackle even the toughest terrain with the Chevy Tahoe’s heavy-duty locking rear differential that increases traction and capability by keeping the rear wheels moving together. 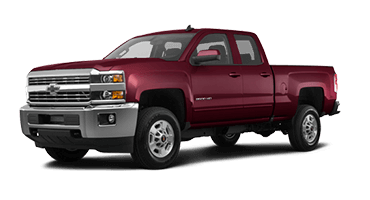 Chevy offers the new Tahoe with an available integrated trailer-brake controller that provides immediate and measured brake force to the electric-controlled trailer brake systems. 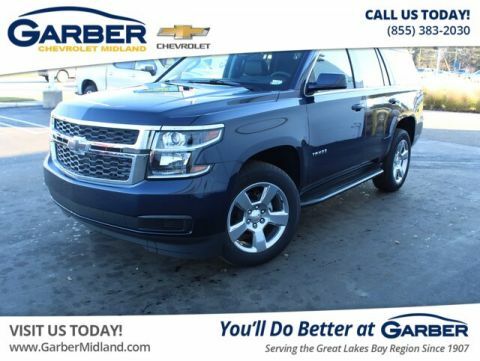 The Chevy Tahoe features available magnetic ride control that monitors each wheel independently and makes suspension adjustments every millisecond to maintain a smooth ride. 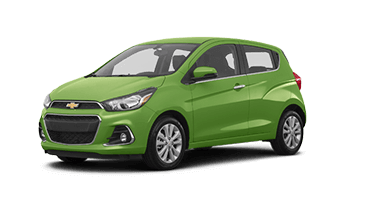 for Overall Vehicle Rating based on Critics’ Rating. Life moves quickly, but the new Chevy Tahoe keeps up with your fast pace. 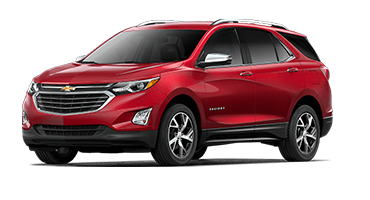 This full-size SUV offers the latest in advanced technology features like the Chevrolet Infotainment System that lets you stream music, answer phone calls, and navigate unknown cities from the 8-inch touchscreen. On long drives, the available 4G LTE Wi-F keeps you connected, while the Bose® Premium Sound system fills the Chevy Tahoe with concert-quality audio for your trip. There’s much more to this full-sized SUV than just entertainment, though. 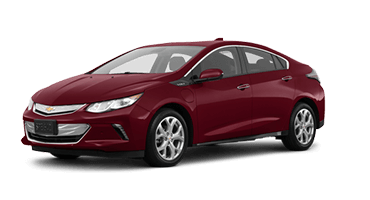 An array of advanced safety features work hard to keep you and your precious cargo safe, with forward collision alert and lane-departure warning detecting and preventing road hazards before they happen. 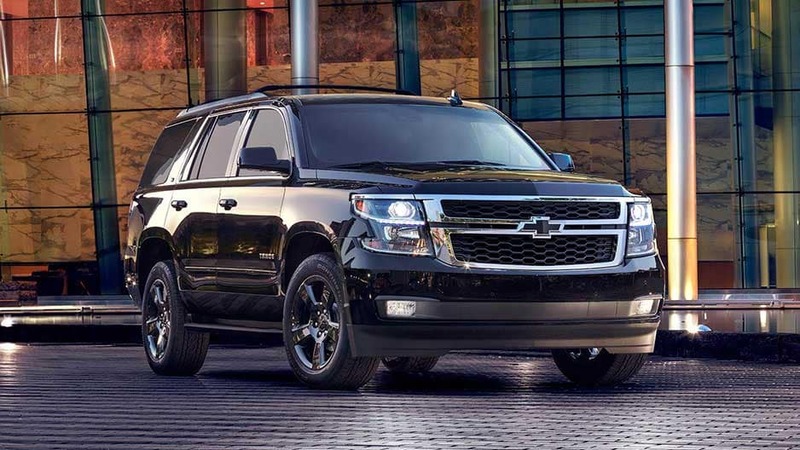 Make the new Chevy Tahoe your family’s next ride. 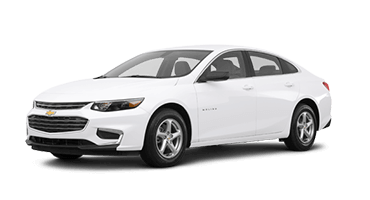 Visit Garber Chevrolet Linwood for a test drive today.